Ok... I'm impressed.. Being in my mid 30's I tend to be a bit skeptical about all these house "sites". I don't claim to know all the new artist and the latest trends and centers of "houseness" ... I got a career and kids now. But age does give you perspective, we tend to quickly recognize what sounds damm good and what is fluff. 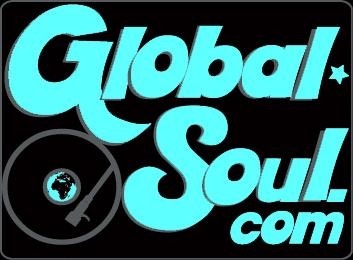 Congratulations Global-Soul these mixes truly take us on that journey through magic moments where time seems to stand still and what exist is the pure essence to groove, dance and vibe..... love you...keep dropping em..